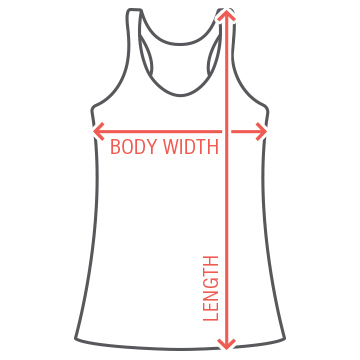 Customize your own funny workout tank to add some life and humor in achieving your fitness goals. 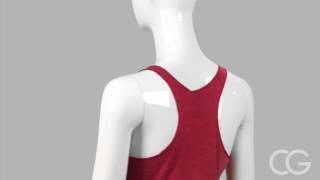 Like this workout tank come cardio day. 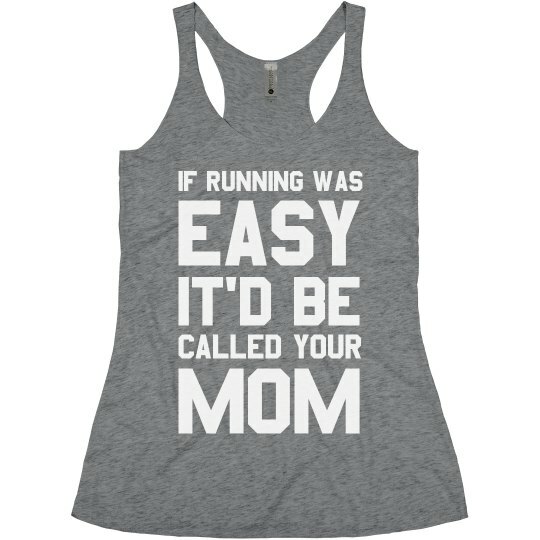 If running was easy, it'd be called your "mom".